The Advisory Council on Alzheimer's Research, Care and Services should devote one meeting to advancing the work ASPE has conducted with RTI International on defining best practices for comprehensive dementia care. Advisory Council discussion of next steps to advance consensus definitions of best practice models, including measurement targets for clinical outcomes and value-based outcomes concerning cost and the care experience. The Examining Models of Dementia Care: Final Report is published and available on the ASPE and NAPA websites. As was discussed during the April 2017 NAPA Advisory Council meeting, there are a number of different directions in which to pursue future research, and ASPE would welcome the opportunity to discuss these opportunities in greater detail with the Advisory Council at-large, or with one or more of the relevant NAPA subcommittees. 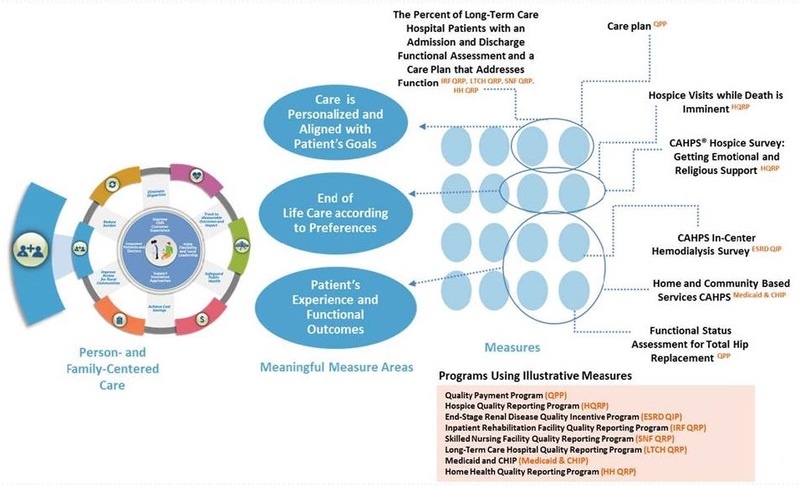 "Quality measures are tools that help us measure or quantify healthcare processes, outcomes, patient perceptions, and organizational structure and/or systems that are associated with the ability to provide high-quality health care and/or that relate to one or more quality goals for health care. 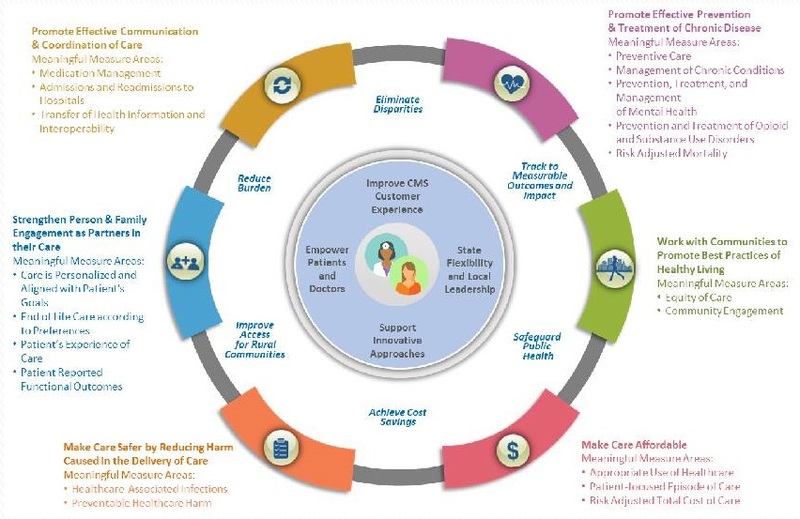 These goals include: effective, safe, efficient, patient-centered, equitable, and timely care." Description: Percentage of patients, regardless of age, with a diagnosis of dementia for whom an assessment of cognition is performed and the results reviewed at least once within a 12 month period. Focus on a health care related activity performed for or on behalf of a patient (e.g., Tobacco Use Screening). Administrative Data -- Derived from insurance claims and enrollment files. Medical Records -- Provide details about the care being received (e.g. patient's history, condition, complications). Patient Surveys --Measures patient experience with care (e.g. 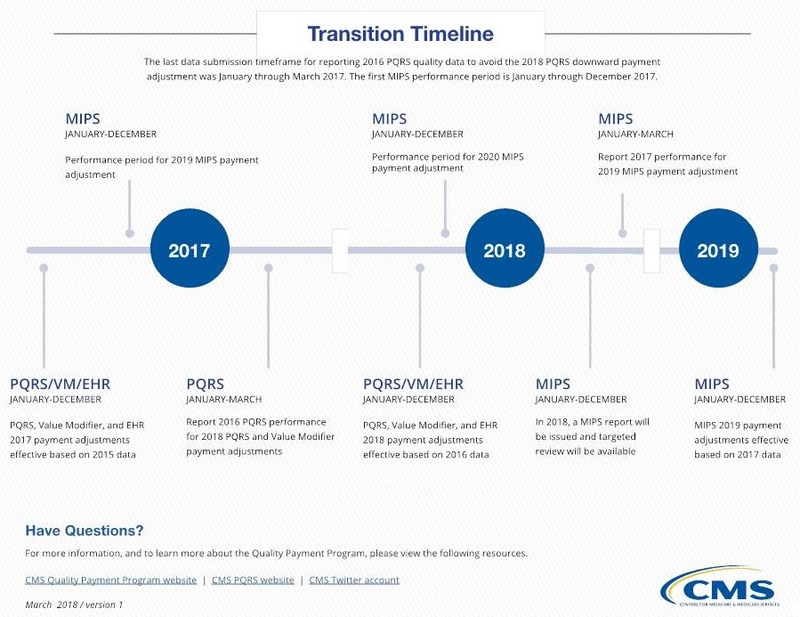 CAHPS). 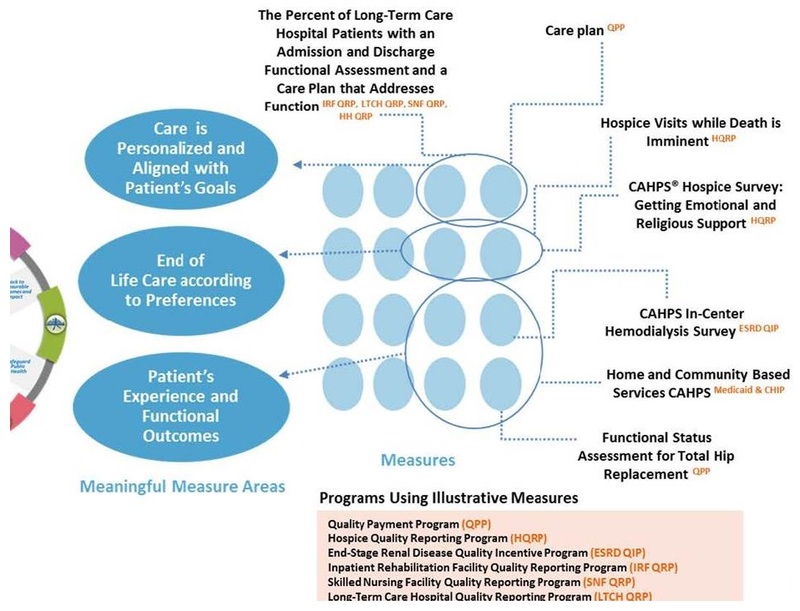 Assessing Care of Vulnerable Elders (ACOVE) RAND Corp. 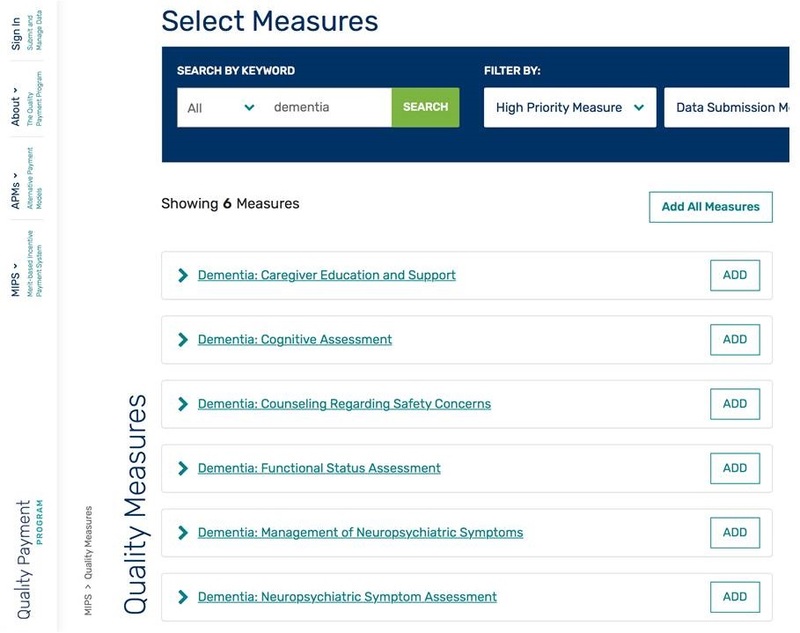 This assessment tool is designed to measure the dementia capability of the long-term services and supports in various organizations. The information resulting from this assessment will assist in measuring changes in dementia capability over time. 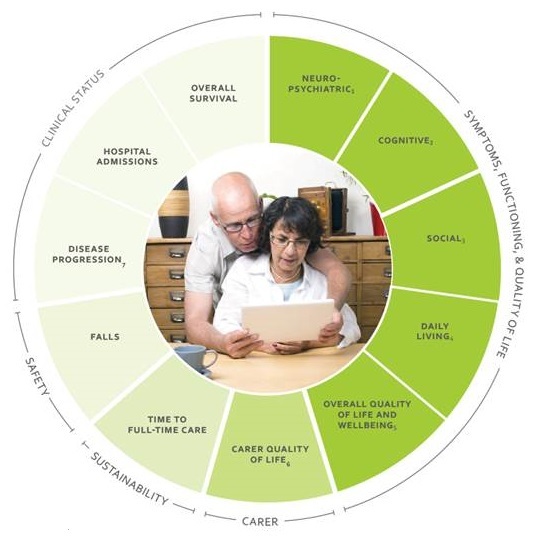 Any organization can complete an individual assessment of its dementia capability. Questions 1 through 5 are used to identify the responding organization and its focus areas. 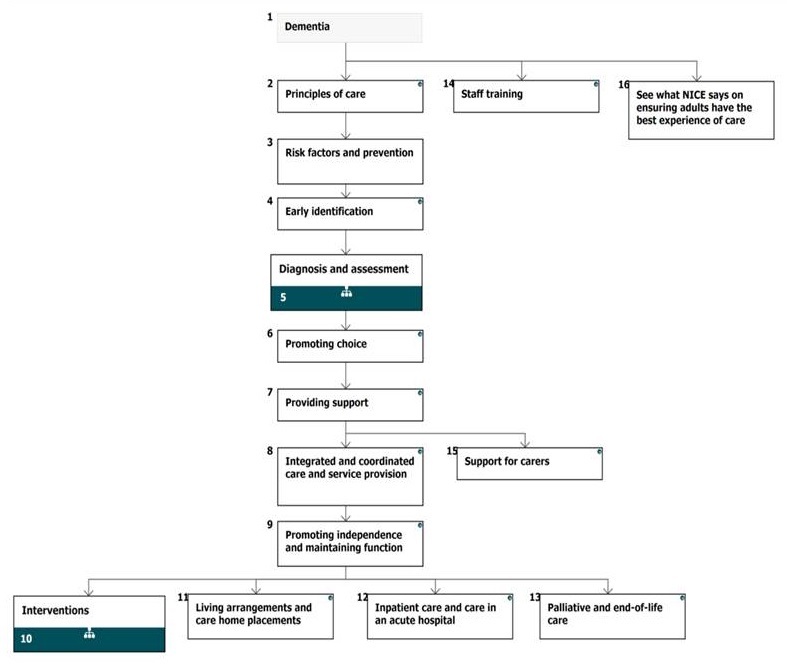 Questions 6 through 9 are used to measure various aspects of dementia capability. The goal of the assessment is to demonstrate dementia capability throughout the organization. Due to organizational changes over time, periodic re-evaluation of dementia capability is strongly recommended. 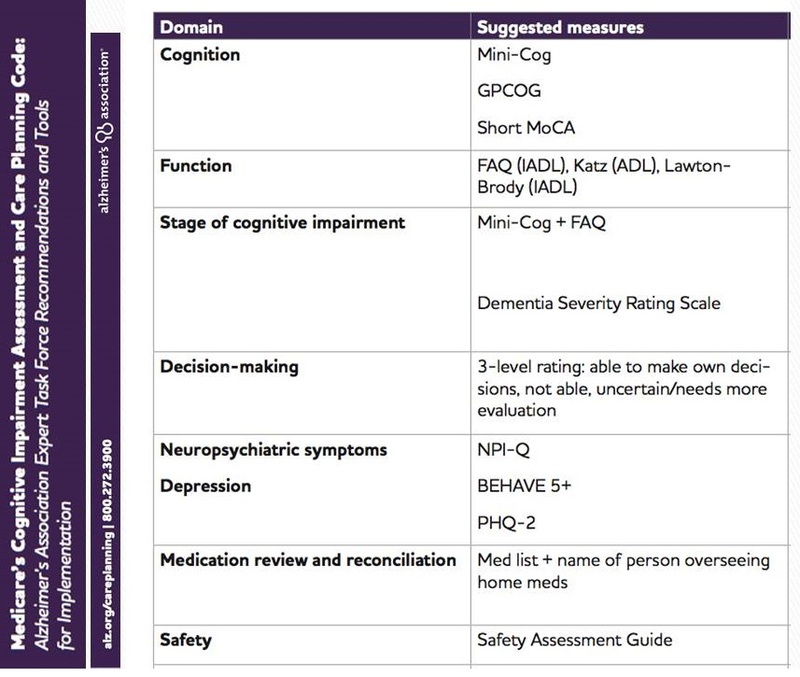 Conduct a formal assessment to determine the specific needs of people with cognitive impairment or dementia? Conduct an assessment of caregivers of people with cognitive impairment or dementia to determine their service needs? Have a standard procedure for providing referrals to people with dementia? Have a standard procedure for providing referrals to caregivers? Have a list of dementia-capable providers and organizations to which people with dementia and their caregivers are referred? Track referrals to determine if the person with dementia or their caregivers contact the organization they are referred to? The CAHPS Home and Community-Based Services Survey (HCBS CAHPS) is the first cross-disability survey of home and community-based service beneficiary's experience receiving long-term services and supports. It is designed to facilitate comparisons across the hundreds of state Medicaid HCBS programs throughout the country that target different adults with disabilities, e.g., including frail elderly, individuals with physical disabilities, persons with developmental or intellectual disabilities, those with acquired brain injury and persons with severe mental illness. The HCBS CAHPS Survey is available for voluntary use in HCBS programs as part of quality assurance and improvement activities and public reporting. NICE Pathways bring together everything NICE says on a topic in an interactive flowchart. NICE Pathways are interactive and designed to be used online. This document contains a single flowchart and uses numbering to link the boxes to the associated recommendations. The ICHOM Standard Set for Dementia is the result of hard work by a group of leading physicians, measurement experts and patients. It is our recommendation of the outcomes that matter most to persons with Dementia. We urge all providers around the world to start measuring these outcomes to better understand how to improve the lives of their patients. Examine for cognitive impairment when there is a decline from previous function in daily activities, occupational ability, or social engagement. Obtain a comprehensive evaluation and diagnosis from a qualified provider when cognitive impairment is suspected. Assess cognitive status, functional abilities, behavioral and psychological symptoms of dementia, medical status, living environment, and safety. Reassess regularly and when there is a significant change in condition. 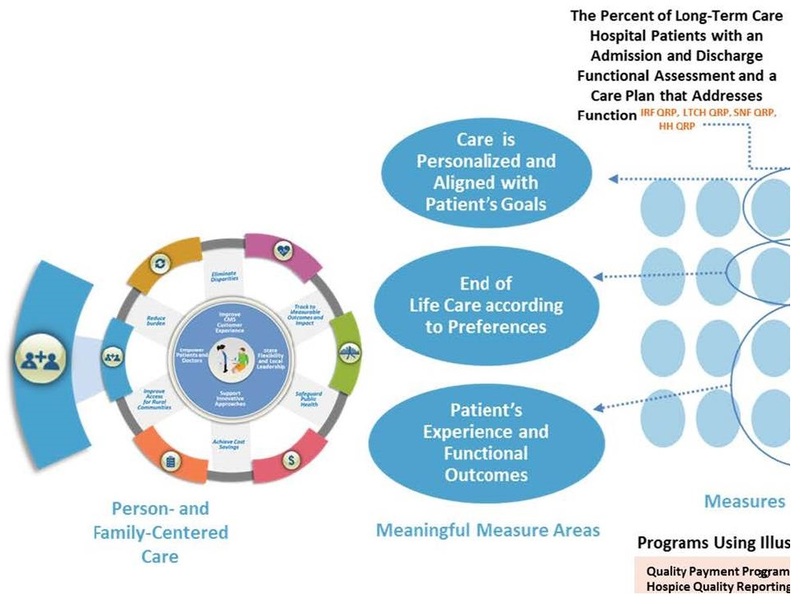 Design a care plan that will meet care goals, satisfy the person's needs, and maximize independence. Deliver timely, individualized medical care to the person with dementia, including prescribing medication and managing comorbid medical conditions in the context of the person's dementia. Provide information and education about dementia to support informed decision making including end-of-life decisions. Acknowledge and support the person with dementia. Allow the person's values and preferences to guide all aspects of the care. Balance family involvement with individual autonomy and choice. Ensure that persons with dementia have sufficient assistance to perform essential health-related and personal care activities and to participate in activities that reflect their preferences and remaining strengths; help to maintain cognitive, physical, and social functioning for as long as possible; and support quality of life. Provide help as needed with medication management and pain control. Involve caregiver in evaluation, decision making, and care planning and encourage regular contact with providers. Provide culturally sensitive emotional support and assistance for the family caregiver(s). Identify the causes of behavioral and psychological symptoms, and use nonpharmacological approaches first to address those causes. Avoid use of antipsychotics and other medications unless the symptoms are severe, create safety risks for the person or others, and have not responded to other approaches. Avoid physical restraints except in emergencies. Ensure safety for the person with dementia. Counsel the person and family as appropriate about risks associated with wandering, driving, and emergency preparedness. Monitor for evidence of abuse and neglect. Create a comfortable environment, including physical and social aspects that feel familiar and predictable to the person with dementia and support functioning, a sustained sense of self, mobility, independence, and quality of life. Ensure appropriate and effective transitions across providers and care settings. Facilitate connections of persons with dementia and their family caregivers to individualized, culturally and linguistically appropriate care and services, including medical, other health-related, residential, and home and community-based services. When more than 1 agency or provider is caring for a person with dementia, collaborate among the various agencies and providers to plan and deliver coordinated care. Are there next steps regarding the 14 Dementia Care Elements from RTI / ASPE? (How) does the Advisory Council address best practice recommendations? Should there be increased focus on assessing dementia capability and/or on outcome measures, including PROMs? How can the use of a care plan for persons living with cognitive symptoms contribute to improving care quality? What are the health information needs for IT interoperability to help advance clinical care & LTSS?